In a need of a connectivity solution for your Internet of Things (IoT) or Machine-to-Machine (M2M) product under development or in mind? Are you just starting out and don’t know what prototyping board to use? We have compiled a hardware guide for you to follow along and get your product started. 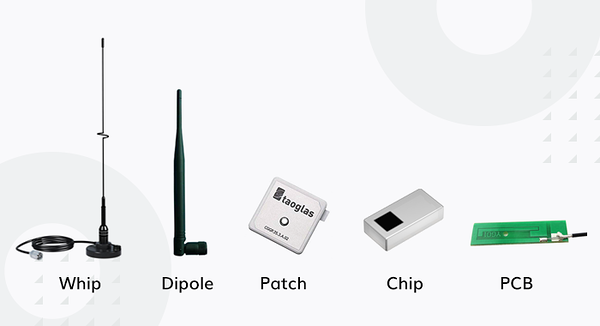 The goal of this blog post is to give a basic overview of hardware components that can be used in cellular connected IoT devices. First, we need to choose the right connectivity, which is dependent on our products use case. What hardware specifications should you consider when choosing between 2G/3G/4G, Narrowband IoT, LTE-M1 technologies or should you already have a look towards 5G? 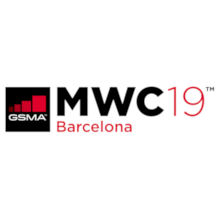 Below is a brief overview of different cellular connectivity frequencies that will help with picking the right hardware. 4) What is the power consumption of the whole package? In this stage of prototyping, development boards like Raspberry Pi, Arduino or Particle are handy and can help you get started with your product without big investments. Development boards also make it possible to connect a wide variety of different modules to test through and can be used even when moving forward from the prototyping phase to initial Minimum Viable Product (MVP) phase. How to choose the right connectivity module? When ordering a module, most of the time you have the ability to decide if you are interested in multiband and/or fallback support. The downside is price, as fallback and multiband options can significantly increase the cost of the module. Which antenna provides the best connection? Antennas have a frequency range where they are supposed to operate, this range has to match the cellular technology and connectivity module specifications. There are multi-band antennas for modules with fallbacks and/or GPS that cover multiple frequencies. You can once again have a look at the cellular table at the beginning of the post to make sure your antenna works in the right frequency range. 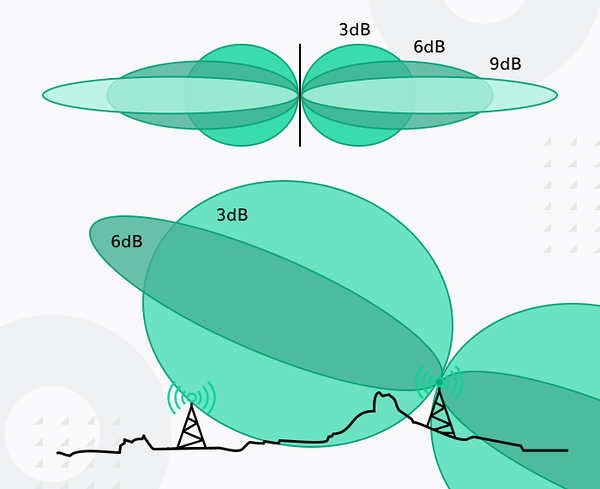 Gain is the performance indicator of an antenna, measured in decibel (dB). It describes how well input power is converted into radio waves and vice versa. Simply, you can say that the higher the gain the longer the range. But in the real world, it depends on many environmental factors such as obstacles and radio interference. The laws of physics govern that high gain cannot be achieved with a small antenna and that is often one of the bigger challenges for IoT - how to provide a compact solution with good connectivity. Often underestimated is the placement of the antenna. To get the maximum result of an antenna you will have to consider issues like mounting the antenna near metal which is interfering with the signal or bad placement that results in pointing the antenna beam angles towards the ground. Finally, we have different types of antennas to consider. Chip antennas - best option for very small form factors, delivers low frequencies even at a small size. But comes with midrange to low efficiency. PCB antennas - can be a separate unit or directly printed onto the PCB. Their efficiency is good and increases with antenna size. Patch antennas - can be mounted directly onto the module itself, making it compact. Comes with relatively good efficiency. Used most often in mobile phones and also IoT applications. Dipole antennas - most widely used antennas. Omnidirectional meaning that the signal is emitted in all directions. Good efficiency and size relationship. Whip antennas - flexible antennas that don’t easily break. The larger dimensions can be a blocking point for smaller IoT devices but it remains a good choice for vehicle tracking or similar applications. A cheap and easy antenna solution for the first prototype is the Taoglas PC104 PCB antenna for 2G and 3G frequencies. Taoglas and Antenova are good quality manufacturers that are definitely big players on the market and they are recommended by 1oT. Battery to power your product! The most frequently used batteries consist of electrochemical cells which convert chemical reactions to electrical energy. Lithium-ion or polymer batteries are used due to their good power to weight ratio and dimensions. These are often found in phones, wearables, and IoT devices and are the most popular choices. The listed ratings in the table are theoretical and depend on the environment. Also, it is important to note that even though a cell voltage can be 1.5v, it doesn’t mean your system has to run at this voltage. 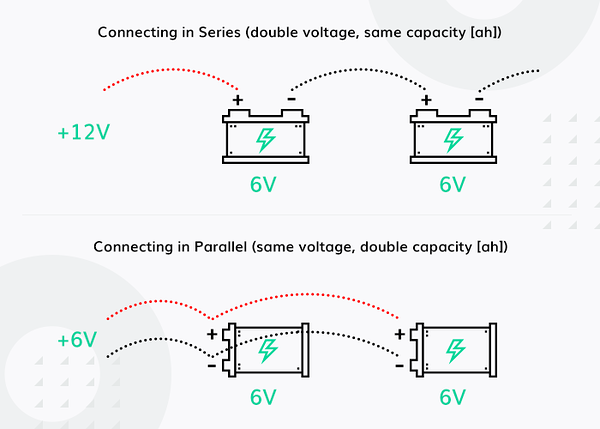 Most modules use a voltage range from 2.8-3.6v and connecting battery cells in parallel increases the voltage to the desired output while connecting in a series increases the capacity. Of course, there are a lot of other parameters that are important and need consideration but this already gives you some idea on what battery types are generally used. How to proceed past prototyping? Prototyping’s purpose is to test out the product components and make sure that your hardware works as intended. The hardware used is usually never in the same form factor as your final product and it most certainly is a mess of wires, but the main idea is to have the functions working. Development boards are modular, affordable and easy to use but once you are scaling the costs and reliability of custom printed circuit board(PCB) makes a big difference. When you are at the stage of producing custom PCB that have integrated circuits and modules you have tested before, you can be assured that these components work as intended. As turning a prototype into a production unit is a very technical task, it is best to consult with experts in this field. The last thing you want is a high volume production of units that don’t work as intended. Need help with your hardware?